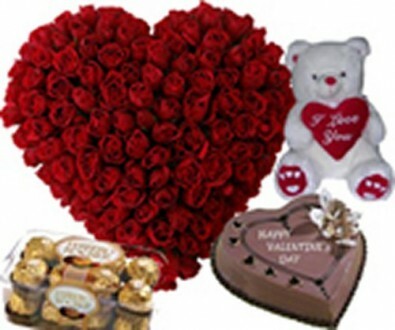 Is it necessary to wait for a special occasion to gift something to your loved ones? No, we shouldn’t wait for any occasions to make our loved ones feel special. 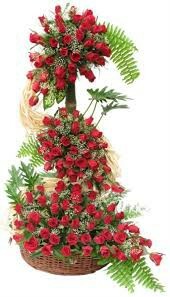 At LaNeeds we are offering Super Special Gifts to our clients. 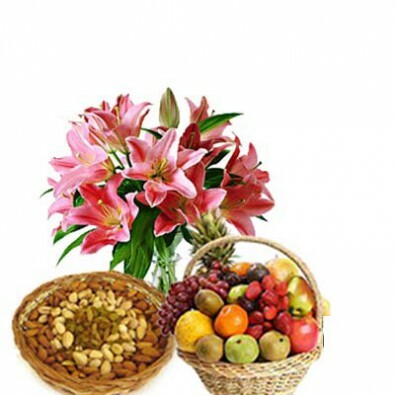 These tailor made gift items are made specific to the occasion. 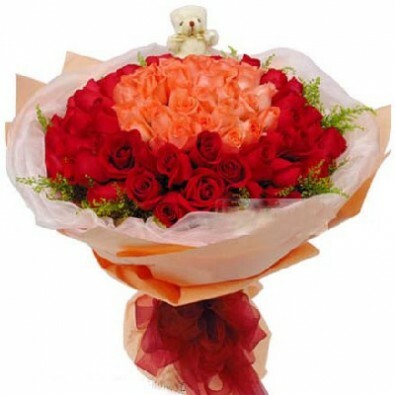 They can be presented to your loved ones on any occasion. 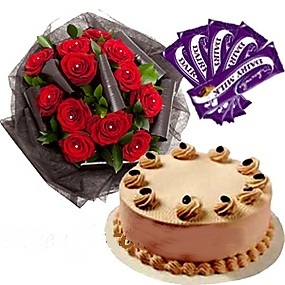 The Super Special Gifts offered by us includes a wide array of gifting items such as Sweet & Flower combos, Special Cakes & Flower combos, Mix Combos, customizable gifts etc. Don’t let geographical distance hamper your love for your friends and family. 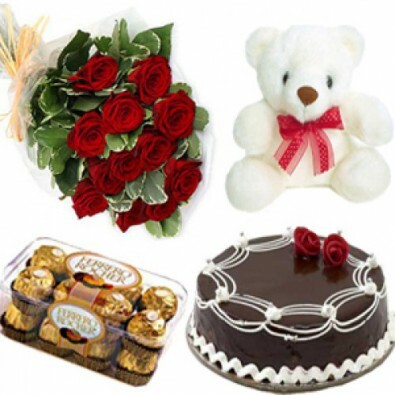 Send these Super Special Gifts to your loved ones on their birthdays, anniversaries, marriages, festivals etc. 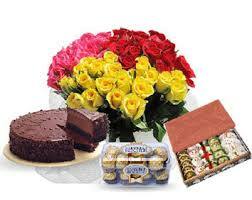 With LaNeeds you can send Super Special Gifts to any city of India from any part of the world.